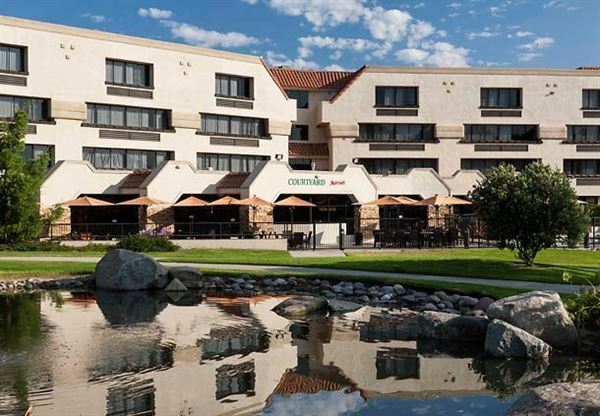 Courtyard by Marriott San Diego / Rancho Bernardo hotel borders Scripps Poway & Carmel Mountain Ranch, just North of San Diego. As our guest, you will enjoy a multi-million dollar renovation and world class service. We look forward to serving you.